According to Forbes and the Wohlers Report 2019, the additive manufacturing forecast for 2020 is $15.8 billion for all AM products and services worldwide. The company expects that revenue forecast to climb to $23.9 billion in 2022, and $35.6 billion in 2024. The overall materials segment of the industry saw record growth in 2018. A great deal of research and development was carried out in this area in 2018, particularly on high-performance thermoplastics. 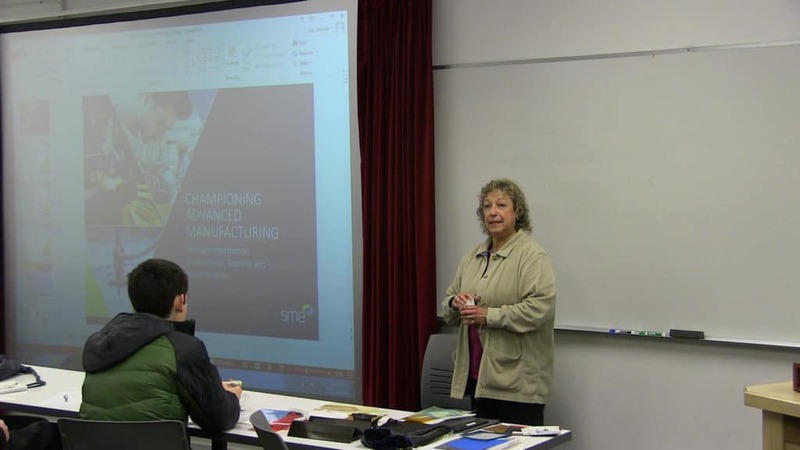 Among the important trends, particularly relevant to the Technician Education in Additive Manufacturing & Materials (TEAMM), are knowledge and skills development, and materials development, as well as industry standards. In addition to these AM trends, among the 80 authors in the report, the TEAMM Network’s Principal Investigator, Mel Cossette, contributed a section within Part 7: Research and Development of the Wohlers Report 2019. Highlights of TEAMM’s work with the AM News blog on the 4TEAMM.org website. The TEAMM Network facilitates the delivery of annual workshops and presentations focused on AM and materials. TEAMM and Tennessee Tech collaborated with Purdue University to develop and present a virtual reality curriculum using VR as a tool to teach AM. With the AM industry on a radical growth curve, heading toward a big jump in overall revenue of $15.8 billion for all AM products and services worldwide in 2020, TEAMM and its Network partners are in a good place for serving the needs of AM and Materials Science technicians. NOTE: Wohlers Associates is also a TEAMM Network member. In Florence, South Carolina, there is a strong emphasis on smart manufacturing. Based on the AM News post about how community colleges are innovating and incubating new ideas and companies (see end of post for link), it is clear that the Southeastern Institute of Manufacturing & Technology (SiMT), a division of Florence-Darlington Technical College (FDTC), also knows how to build up entrepreneurs. The event is open to anyone who is currently in business or thinking about starting a new service or developing a product, as well as established businesses wanting to stay current in their industries. In addition to the entrepreneurial focus, the Southeastern Institute of Manufacturing & Technology houses the most advanced additive manufacturing center and 3D virtual reality production studio in the region. It is comprised of six business units: Gould Business Incubator, Additive (aka 3D printing), Advanced Machining, Virtual Reality, The Listening Center, and Event Hosting and Conference center. 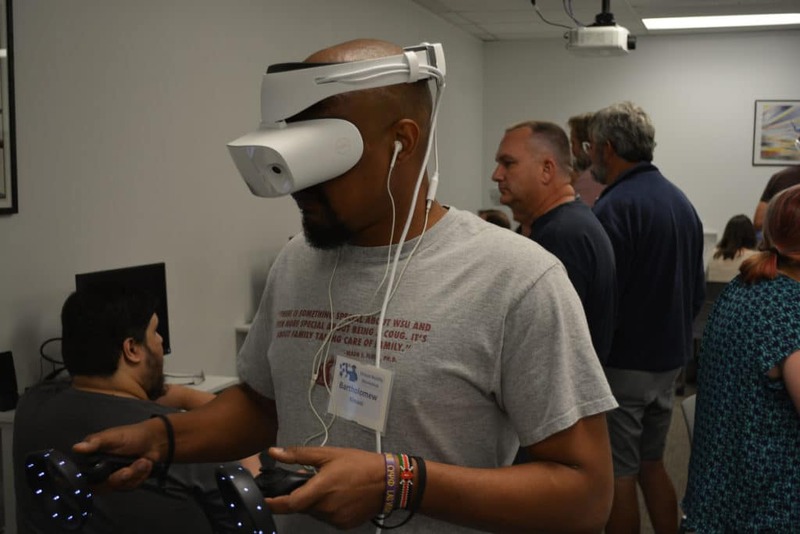 The Institute’s staff engineers routinely work with FDTC to help conceive products, manufacture precision parts, and produce virtual training experiences for students and the community. Florence-Darlington Technical College (FDTC) has 6,000 curriculum students and FDTC has 22 programs that have at least a 75 percent student job placement rate upon graduation in a field related to their major. Its campus started with 10 acres in 1963 and has expanded to nearly 240 acres with a modern complex of eight major buildings totaling nearly 350,000 square feet, including the SiMT which is less than two miles away. If you are interested in how community colleges are helping students to consider an entrepreneurial venture as a career option, check out this post: Community Colleges Are Innovating and Incubating New Ideas And Companies. It includes links to a new book published with the support of the National Association for Community College Entrepreneurship (NACCE): Community Colleges as Incubators of Innovation: Unleashing Entrepreneurial Opportunities for Communities and Students by editors Rebecca Corbin, Ed.D. and Ron Thomas, Ph.D.
As the world changes, education moves to change with it. A new book on the power of community colleges to serve as new business incubators and innovation centers is about to hit the marketplace. Community Colleges as Incubators of Innovation: Unleashing Entrepreneurial Opportunities for Communities and Students by editors Rebecca Corbin, Ed.D. and Ron Thomas, Ph.D. offer a collection of expert contributors’ thoughts. At AM News, we hear about a lot of projects helping students to complete their degrees or certificates and get into the workforce. 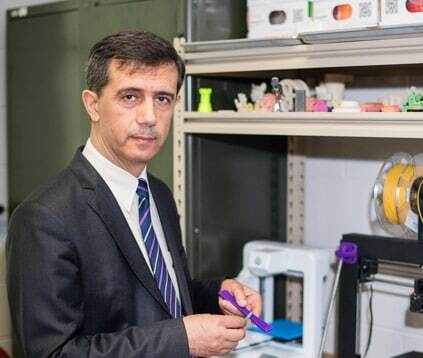 Colleges within the Technician Education in Additive Manufacturing & Materials (TEAMM) project actively work to advance technician education, particularly in materials science (and the adaption of ASTM skills standards). TEAMM Network member schools are actively building makerspaces, innovation hubs, and entrepreneur research experiences, just to name a few of the concepts. In fact, we have profiled a number of them from Tennessee Technological University (TTU), University of Louisville (its Rapid Prototyping Center), and The Facility makerspace at Edmonds Community College. I-Corps: Lean Launchpad at Tech member of the National Innovation Network (funded by NSF). Community colleges continue to adapt to the ever-changing job market. These entrepreneurial incubators and related coursework, as well as micro-credentials in the form of certificates, are providing students with more new startup ideas (and mentoring for those ventures) as well as work opportunities. If you wonder if today’s college programs are preparing students for the future of work and business, the answer appears to be a resounding yes. NOTE: The new book from NACCE is available on February 28, 2019. *Receive 20% off your preorder by using the code NACCE8 at checkout. Offer expires February 28, 2019.